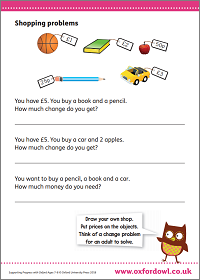 We’ve put together some advice and activities specifically designed to help children using Progress with Oxford . Read on to discover what learning your child is likely to be introduced to in Year 3 and how you can support your child’s new skills at home, download free activities, and much more. 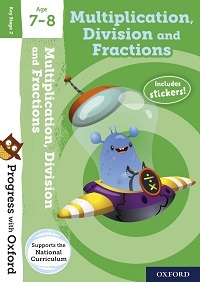 Year 3 should be a really fun year for your child! The intensity of Year 2 will seem like a distant memory as the new term starts. This stage marks the end of Key Stage 1 as your child enters Key Stage 2 and becomes a Junior. The graduation into the Juniors comes with new independence and responsibility. Many schools will have rules or traditions that only apply to the older half of their pupils. Sometimes this means a change in uniform and often an earlier start or later finish. It’s also likely that your child’s break times will change, increasing the time they spend within the classroom. For information on exactly what your child will be doing in Year 3, take a look at our guide to what to expect in Year 3. This age group learns especially well through play and games. This can include word games like The Minister's Cat , board games like Junior Trivial Pursuit or Cluedo, and video games (building games and puzzle games are particularly good). 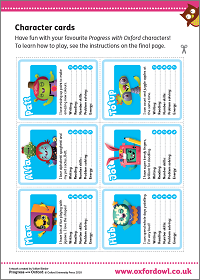 For games you can play with your child, visit our kids' activities for age 7–9 page. 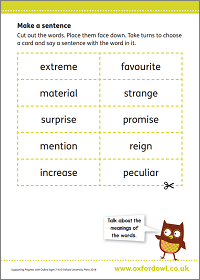 Your child will probably be tested on their spelling with a different batch of words every week. Take a look at our home support tips to help with spelling. 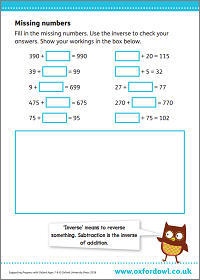 You can also support your child at home by regularly practising the relevant times tables (2, 3, 4, 5, 8, 10, and 50 in particular). For tips on how to tackle them, take a look at our help with times tables page. 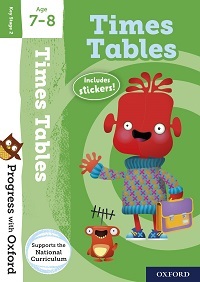 Cooking is a great way to improve your child's maths skills in a fun (and delicious) way. For recipes your child can help with, take a look at our cooking with kids page. 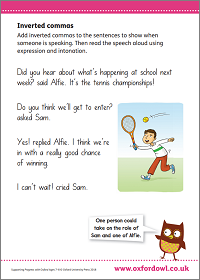 For more advice, take a look at our page on fun learning ideas for 7–9 year olds. 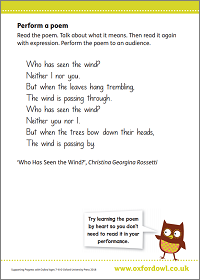 Try out our free activities to support your child throughout their development. Watch our expert videos to find out about learning outdoors, and the long division method. 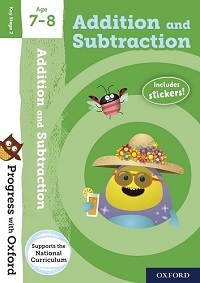 Browse the full Progress with Oxford Age 7–8 collection.